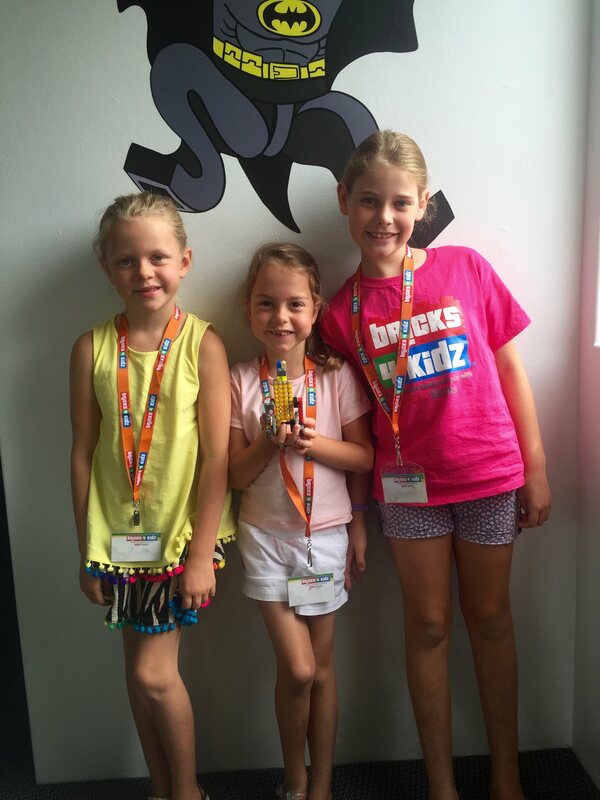 BRICKS 4 KIDZ® is one of the fastest growing franchises in the world, having established 750+ locations in over 45 countries in eight years since its foundation! Entrepreneur magazine has recognised this phenomenal growth with a number of accolades, including an all-time high ranking in the Top 500 franchise systems worldwide and a spot on it’s annual list of fastest-growing franchises (the top ranked Education and Enrichment franchise in that list). 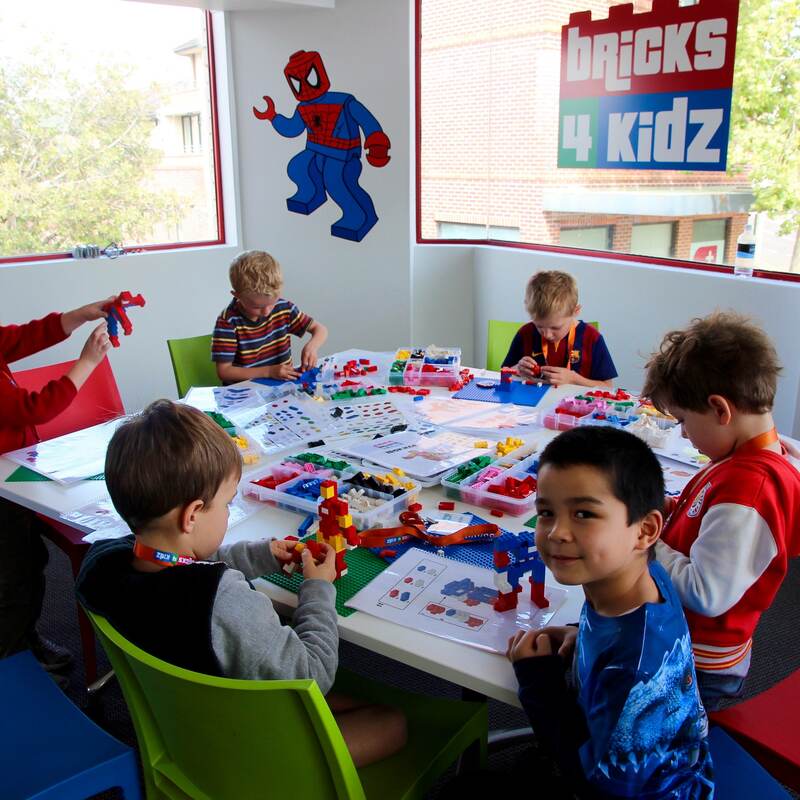 In Australia, BRICKS 4 KIDZ® is an entrepreneurial company with experienced management and a focused mission: to become the preferred external provider of STEM education to students and the school systems. We are passionate about children’s education, the need for Australia to be a nation of builders, and a consistently excellent experience for the kids and parents who enjoy our business. If you think you’ve got what it takes to join the BRICKS 4 KIDZ® success story as a franchisee, contact us today for more details about becoming part of our team.